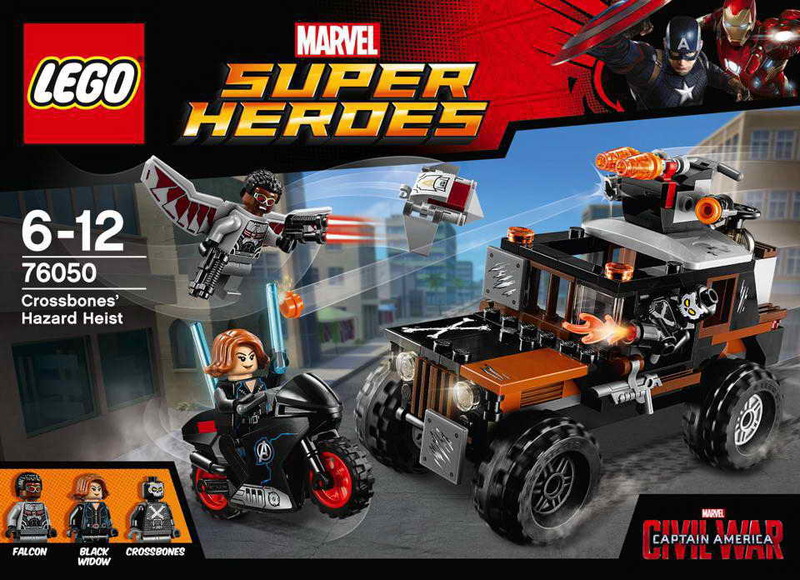 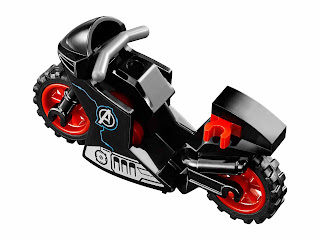 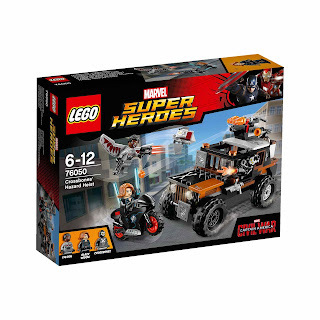 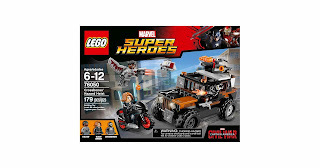 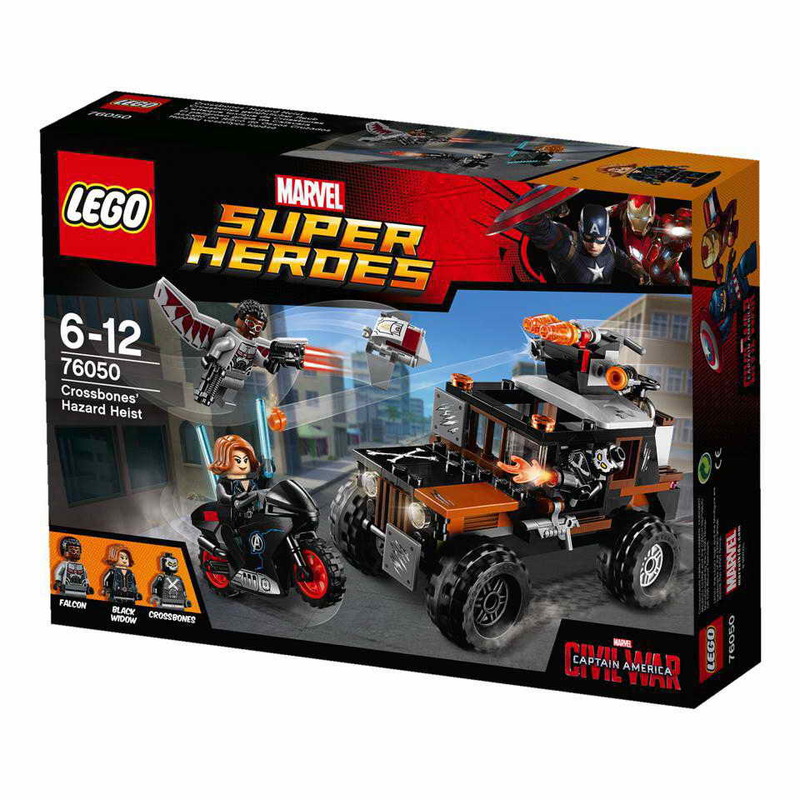 come with a crossbones’ escape truck and a blackwidow's bike. 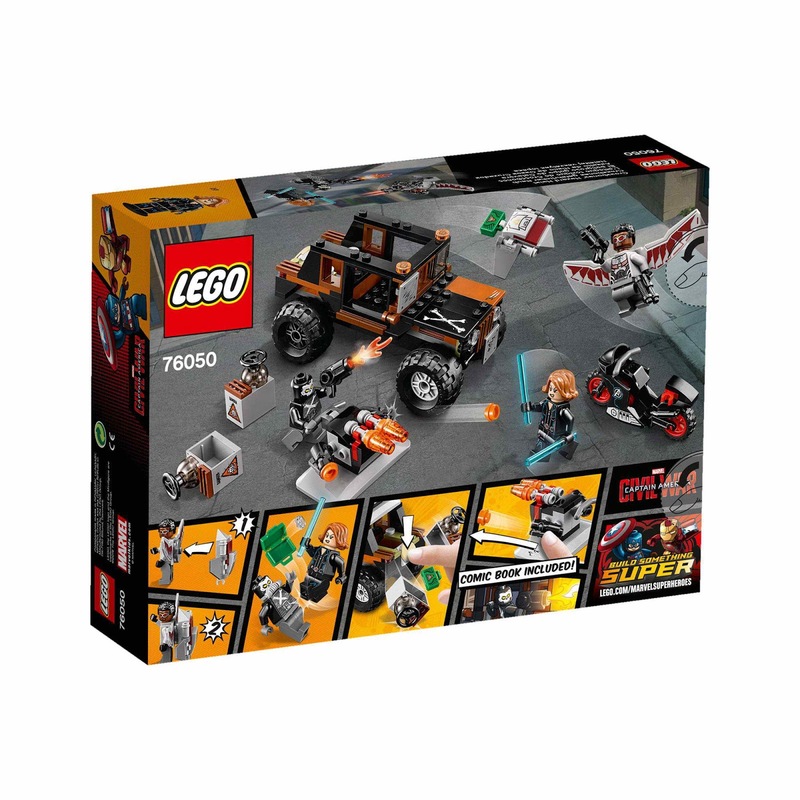 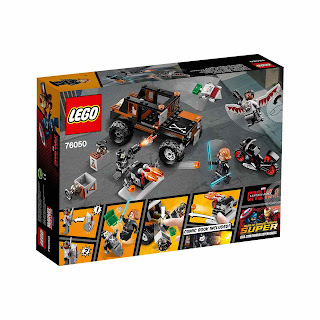 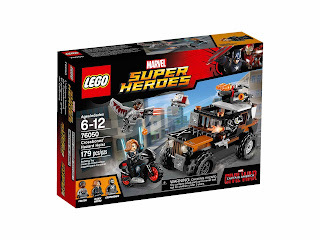 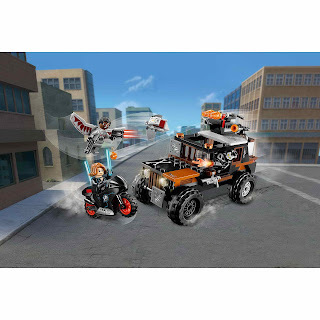 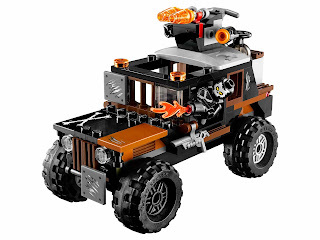 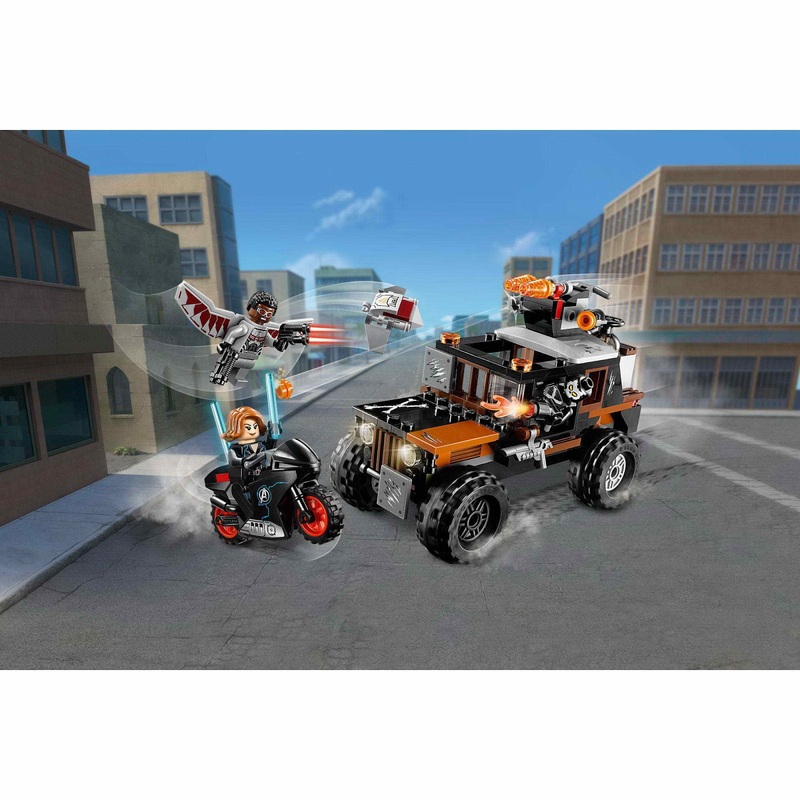 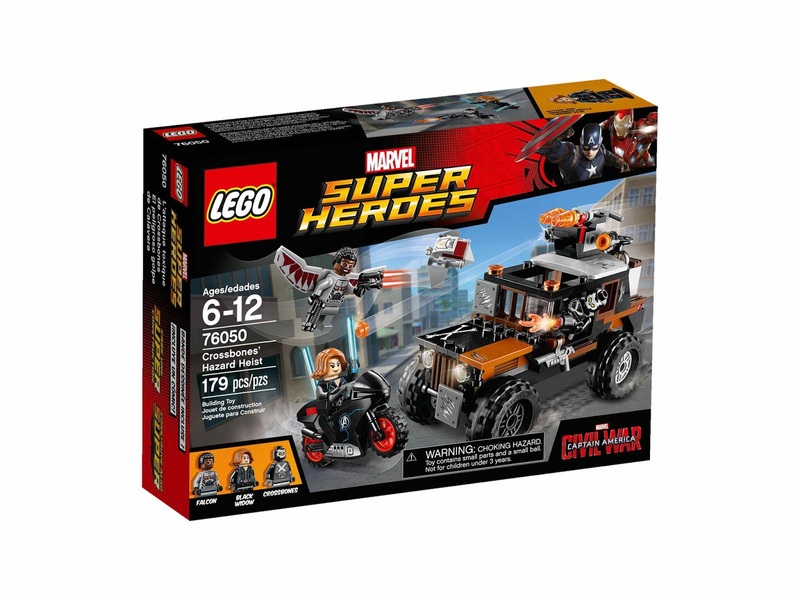 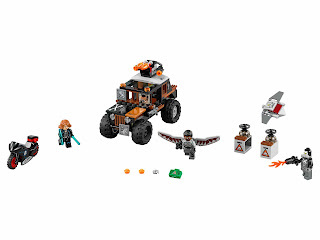 the truck has big wheels, a removable roof , 2 stud shooters, minifig handlebars, an explodable rear storage, a storage container and toxic case. 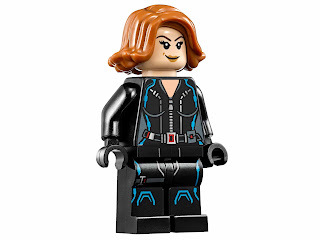 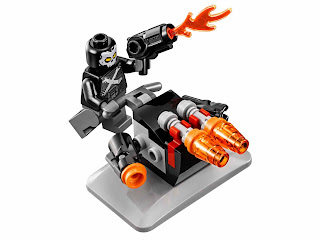 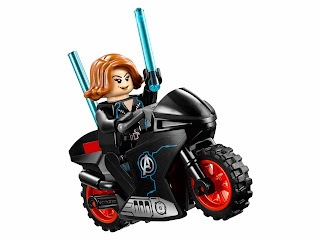 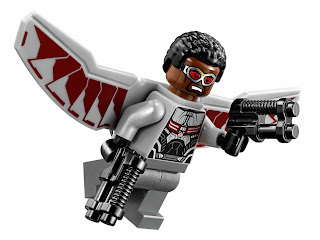 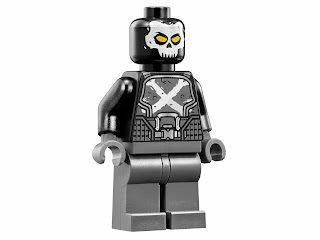 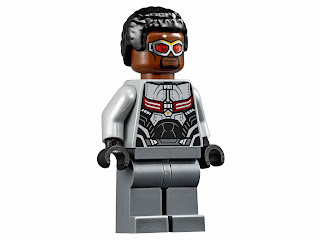 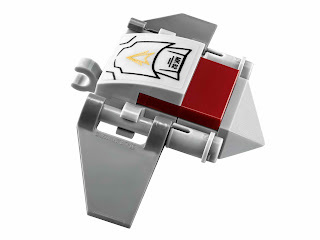 minifigs included a crossbones minifig, a black widow minifig and a falcon minifig.